We are excited to announce our new communication and billing tool....Kangaroo Time! 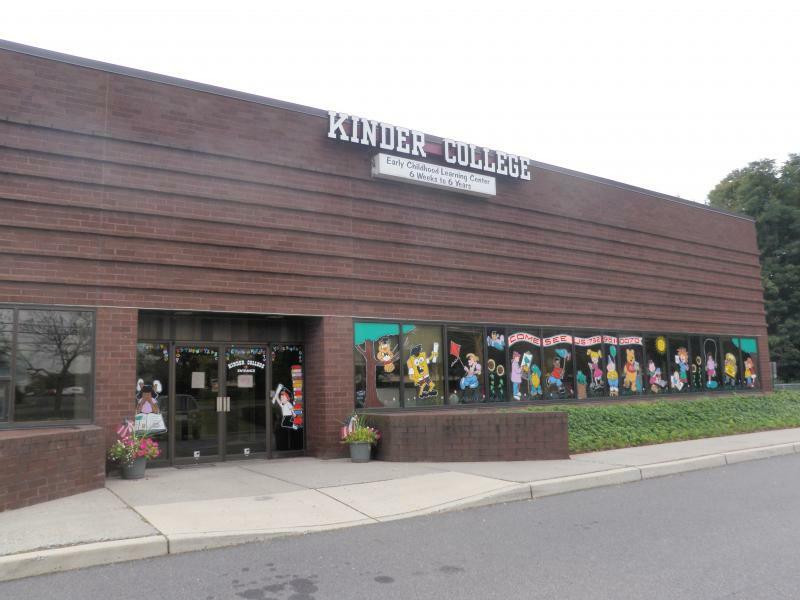 At Kinder College, we care for children 6 weeks- 13 years. Offering Full Time and Part Time Care Monday-Friday. We also offer drop-in care for school age children when their school is closed on holiday s and offer Summer Camp during the summer months! Call for more information! Copyright 2011 Kinder College. All rights reserved.